"It's the Size of the Fight in the Dog" - Cory Reamer A Force..
"The Beast" and "The Freak" at his Best. "What's going on" With CB Eddie Jackson? 1989 Ole Miss / Bama - It Was a Game For The Ages. 2011 Alabama Season Tickets Available Here! Post Your Tickets For FREE! 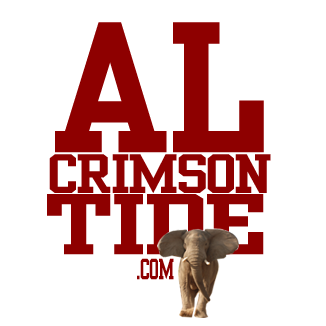 2013 Alabama Football Review Video with Eli Gold - Get Pumped! 2013 Taiwanese Iron Bowl Animation Hilarious! AJ McCarron Shows He Belongs => Watch Video! Alabama Beat Down The Big Ten's Penn State, 24-3!